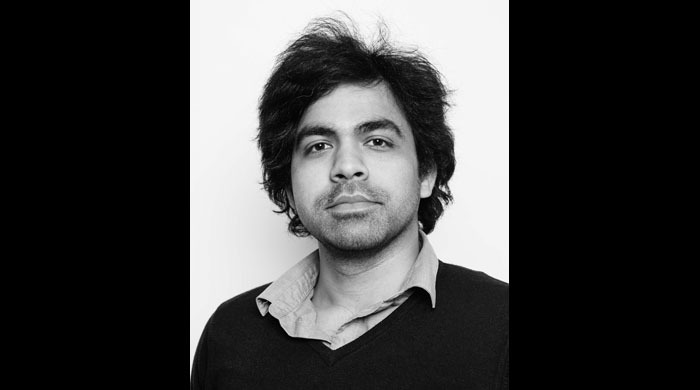 This Tuesday’s workshop is being hosted by the very handsome Nikhil Dubey, who you may know from our amazing last production “Experiment with an Airpump”. He will let you into the world of physical acting. This workshop will give a taste of how to create a character, with the emphasis on physical traits. He will help you explore physicality of characters under the influence of alcohol and drugs. (and let’s be honest, the alcohol part must not be difficult living in Ireland).